Are you looking for How you can get rid of low weight? Now here I have explained all about how to gain weight fast and naturally without wasting your time and money. Most people are either smart/slim and want to gain more weight and they want to look healthy and active. In order to get rid of slimness and high weight, you need to follow this guide. People who are not underweight want to get strong muscles. If you are going to get more weight or want to make your muscles, the principle to get rid of these two problems is nearly same. Let’s go and read all about to gain weight fast and easy with natural way. If your body weight is below 18.5 on the mass index (BMI), then this weight is a less weight to maintain body health and fitness. The people who have weight over 25 or 30 are considered overweight. Check your Body Mass Index to see where you can fit on the scale. Body Mass Index takes into account only weight and height, it doesn’t consider your muscle strength. The people are slim/skinny naturally but are hale and hearty. When weighted on Body Mass Index doesn’t mean that they have any kind of disease or health problem. The ratio of underweight is more in females than males. Most of the females and men gain more weight after their marriage. If you are underweight, it is as bad as you are overweight. There is 100% of the risk of death in men and 140% in women if you’re underweight according to the research study. In this research study, if you are overweight than the death chances are 50 %in both male and female. It means that more weight is less risky than underweight. According to another research study found that underweight male is more close to death than female. This means that underweight for men can cause more problems in comparison to females. Men or women with less weight can also cause disease like sarcopenia. In sarcopenia, muscle wasting can occur related to age. Conclusion: Being an underweight is more disastrous than overweight. Being an underweight can cause infections, diseases, and death. Medically there are several things that can become a reason for underweight. Disorder in Eating Plan: if you are eating disorderly it can cause serious mental disease like anorexia (a mental disease that can disorder your mental). Hyperthyroidism: Being underweight can create disease like thyroid that can enhance metabolism and due to this weight loss can start increasing. Gluten Intolerance disease: Being underweight can cause disease like celiac. With this disease, people don’t know what they have done or what they have it. Sugar Disease: Diabetes patient in uncontrolled disease start losing weight fastly. Cancer Tumors: Cancer patient tumors can start consumes a lot of proteins and calories, so it starts reducing weight. Other Diseases: The diseases like HIV/AIDS, Parasites and illness can cause a decrease in weight. Being an underweight you need to take the services of professional Doctor to get rid of the serious kind of problem. You need you consult with the doctor if you have suddenly lost weight in large amount. Conclusion: The above mentioned diseases can cause serious weight loss. If you start losing weight heavier than you need to consult with your doctor in order to resolve the problem. Do right things to gain weight. Heavily relying on donuts and soda, for the time being, can help you to increase weight but it is not the healthful way to gain weight. It can harm health and physical level. The man or women with underweight should need to gain weight healthfully; fat belly is not the sign of good health or weight gain. You can see so many people with average weight who have diseases like cancer, heart, and diabetes. So it is important for you to eat good food with exercises. We first look at the ways what are the tricks to become healthy fast without harming your health. Conclusion: You need to make healthy food even if you want to expand your body weight. Try to take more calories daily than the calories consumed by your body. The calories in should be more than the calories out consumed by your body. By implementing this formula you can start gaining weight. The Calorie Calculator can you help you to decide that how many calories you daily need to take to gain more weight. The calorie calculator calculates your calorie needs on the base of Gender, Age, Height, and lifestyle. You need to take more calories than the calories you consumed daily on the bases of Calorie Calculator calculations. For slow weight gaining, you need to take 300 to 500 calories on daily bases. For fast weight gaining, you need to take calories between the range of 700 to 1000. The calories you are taking should be more than the calories you are consuming in your body. The calculator just provides you with estimated results based on age, height, gender, and lifestyle. However, you change the number of calories to several 100 based on your daily body requirements. Conclusion: If you want to gain more weight than the calories you are taking should be greater than the calories used by your body. For slow weight gaining the level of 300 to 500 and for fast weight gaining, the level of calories is 700 to 1000 essential. Protein is the highly recommended nutrient for grabbing more weight. It helps to build strong body muscles. The body fatness is due to the extra calories without proteins. According to a new research study, during the days of overfeeding the protein food helps to convert most of the calories into strong body muscles. Protein helps you in two ways; first, it can minimize desire for hunger and help you to build strong muscles. To enhance your weight daily aim 0.7 to 1 grams or more proteins according to your body weight ratio. The protein comprises of eggs, fishes, meats, nuts and dairy products. Some of the protein supplements are also used to enhance weight and body muscles. Conclusion: Protein helps to gain muscle with fat free weight. When people want to lose weight they stop using fat and carbohydrates food. It is a good idea, use of more fat and carbs in the case when you want to enhance your weight. Fat foods and carbohydrates help you to gain more weight. It is a good idea to eat 3 times a day fatty food, carbohydrates, and proteins. The intermittent fasting can help you to reduce your weight but it is hard to gain weight by eating too many calories. If you want to gain weight then it is a good idea to take meal 3 times a day. Conclusion: If you want to gain more weight then take at least 3 meals with fats, carbohydrates, and proteins per day. 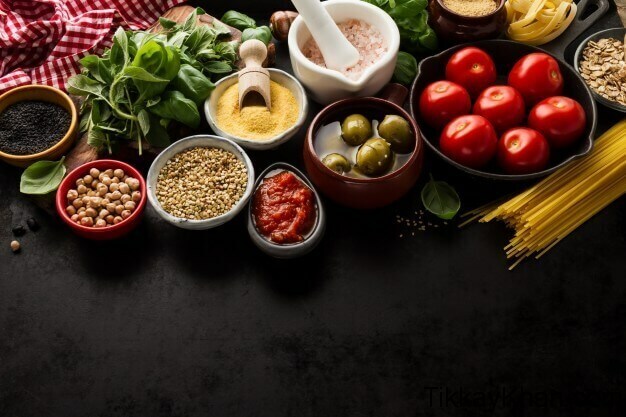 You need to use tasty food ingredients like sauces, salts, mustard powder, mix these items with fat food or use them with carbohydrates. A tasty and energetic fatty food is easy to eat more and can help you to gain more weight. Pistachios, Almonds, Gummy Bears and Chia Seeds are Nuts. Dates, Dried Peaches, Raisin, and others are Dried Fruit examples. Cream, Milk, Cheese, and Yogurt are examples of High Fat Diary. Soybean oil, Olive oil, Coconut oil, Corn oil are examples of fats and oils. Flour Wheat, Brown Rice, and Oatmeal are examples of Grains. Goat Meat, Beef Meat, Lamb Meat are examples of meat. Sweet Potatoes, Potatoes are examples of Tubers. The use of various foods from the above selection is quite satisfying and very filling. Most of the times you need to force yourself to eat more food even though you are full. Try to eat more fatty and oily food in the alternative to vegetables; it can help you to enhance your weight. Conclusion: In order to make your food tasty, you need to use sauces, salts, and thick food items. 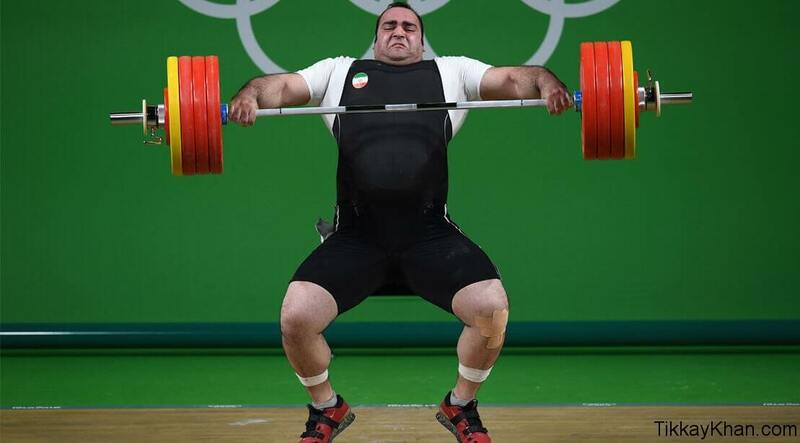 If you want that the whole fatness goes to your muscles than start weight lifting exercises. The use of the gym is 2 to 4 times a week. Try to lift heavy weights and increase to lift high weights with the passage of time. If you are new to weightlifting than it is good to take the services of a personal trainer for better exercises. Exercises mostly need to focus on weightlifting which can be helpful to gain more weight. Conclusion: It is good to lift high weight to build your muscles and instead of fat. The use of carbohydrates, proteins with heavy exercises can enhance your weight. However here I am going to describe 08 valuable tips that can help you to increase your weight. Eat without using water in start: Start eats without taking water first because water fills you and you can’t eat too much food. Eat Something with Intervals: Try to eat something at intervals, especially before sleep. 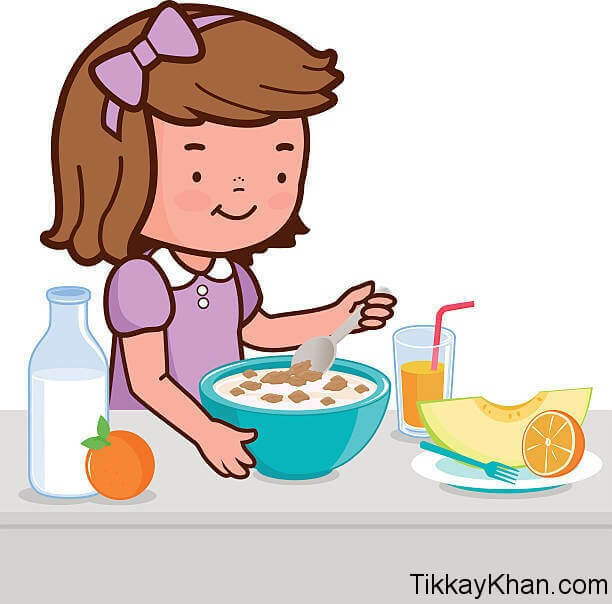 Use of Dairy Items: Try to drink milk daily and use of yogurt is good to gain more weight and keep you healthy. Use of Shakes to Enhance Weight: Drink shakes like Banana shake and other shakes which can enhance your weight. Get Good Sleep: Good sleep can help you gain more weight and build your muscles. Use of Proteins: Reduce eating vegetables and try to eat more proteins. Creatine Monohydrate: Creatine Monohydrate is a supplement used for muscle weight gain. Try to use it to gain more muscle weight. Stop Smoking: If you are a smoker than try to quit smoking because smokers have less weight in comparison to non-smokers. Conclusion: You can gain weight through drinking milk, shakes, use of cream and avoiding smoking. Gaining weight may be too much difficult for some people. It is no matter whether you are going to lose weight or you are going to increase your weight, your body refuses to accept changes like more hunger. Most of the times you try yourself to eat more when you are filled. It is never easy to gain more weight it is just like a long miles walk where you need to be consistent. 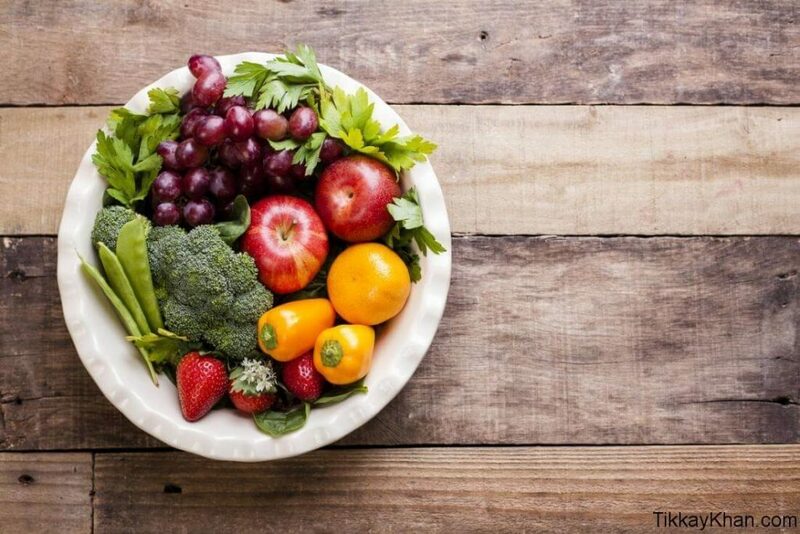 Here I am going to discuss 18 Healthy Food Tips to Increase your Weight: Just add these tips to the daily food you can easily start gaining weight. The commercially produced version of Proteins & Smoothies comprises of sugar and deficit of Nutrients. You can change flavor and nutrients in the home produced smoothies and proteins. Here I am going to discuss a few combinations of different smoothies and proteins. You can mix two cups (Minimum 470 ml) of milk with smoothies and proteins. Berries & Vanilla Shake: You can make it by merging the serving spoon of vanilla whey protein, 237 ml yogurt 1 cup with 237 ml (1 cup) of berries. Hazelnut Shake with Chocolate and Butter: Mix 444ml (15 ounces) of milk & chocolate with one serving spoon of protein whey, 15 ml hazelnut butter (1 tablespoon) and one avocado. Caramel or Vanilla Flavor Apple Shake: 237 ml (equal to 1 cup) natural yogurt, 1 silver spoon of Vanilla- savor whey protein and caramel sauce (sugar-free) 15 ml (1 tablespoon), 1 piece of apple. Vanilla Plus Fresh Blueberry Shake: Mix each of the following items: 237 (1 cup) ml vanilla yogurt, 237 ml frozen or fresh blueberries, 1 silver spoon of Vanilla Whey Protein. 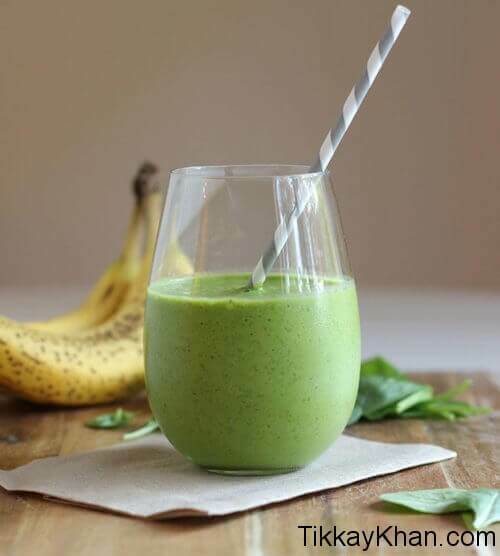 Spinach Green Shake: Mix 1 silver spoon of Vanilla Whey Protein, 237 (1 cup) ml Spinach, 1 banana & avocado 237 ml (1 cup) pineapple. All these shakes provide you with high vitamins and proteins level between the level of 400 – 600 calories. Conclusion: All the above recopies are very tasty. Avoid purchasing commercially produced recopies which contain sweetener and not comprises a desirable amount of proteins. Milk is a good diet for health. It builds your muscles, bones and helps you to gain more weight. It provides you with a bundle of carbohydrates, Proteins, and Fat. Milk is a source of Calcium along with other minerals. Milk provides you with whey proteins and casein to build your muscle. Whey protein is helping you to build your muscle in weightlifting exercises. Case and they also help you gain more body mass and it is proved from one study research. 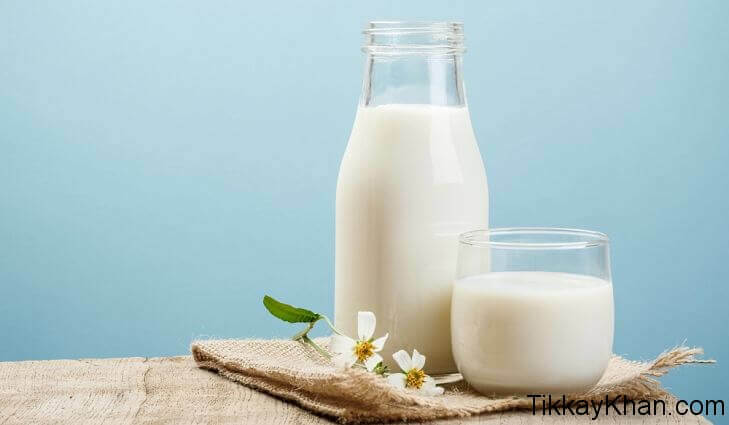 Conclusion: Milk is a good diet because it provides with calcium vitamins, fat and proteins help you to build your muscles and enhance your weight. Suitable Rice Diet can help you to gain carbohydrates and calories with very little fat. Rice comprises 190 grams Calories 43 grams of carbohydrates. Rice is a low-fat diet. You can increase your hunger with the use of rice diet. 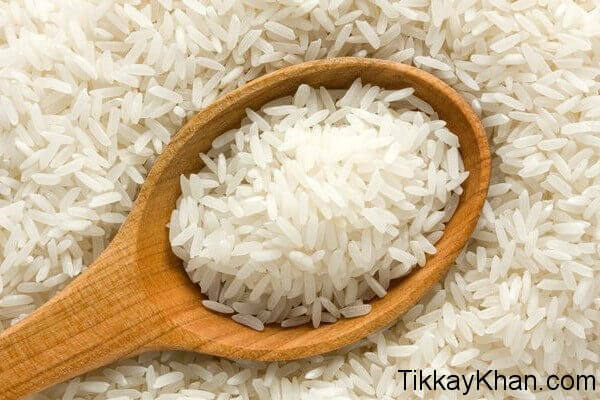 It is always a not good idea to use a large amount of Rice in the diet because it contains acid content. Conclusion: Rice is a natural source of carbohydrates but the use of it in large amount prohibited due to the acid content. Hazelnut, walnuts, peanuts, and almond are examples of Nuts and nut. Nuts are the perfect diet to gain weight. Just small almonds give you a good amount of proteins and fats. Just use 2 to 4 almonds daily with diet. It is a good idea to mix nut butter with smoothies, yogurts, and a variety of snacks to add calories and proteins. Conclusion: Nuts & Butters are tasty and provide you calories. It is easy to add to many recipes and snacks. 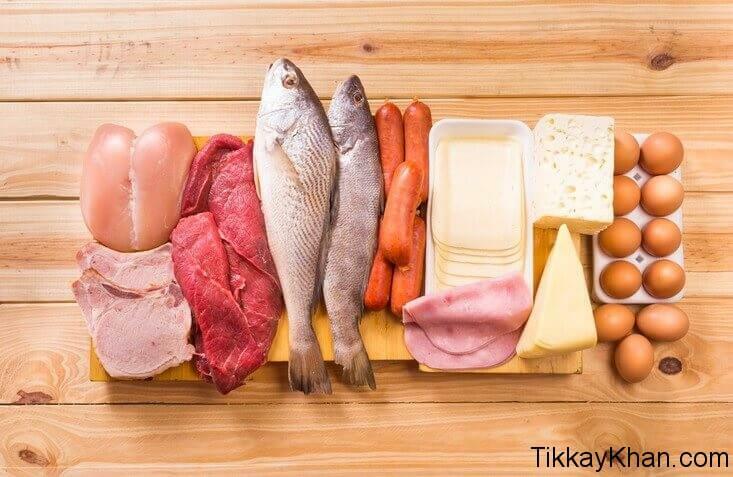 Meat is necessary to build your muscles and gain more weight. Meat includes steak which helps to build your muscles and add new muscles. The world finest muscle building name creatine dietary includes meat. It is best to eat goat & lamb meat because it has more calories and fat to build your muscles and gain more weight. 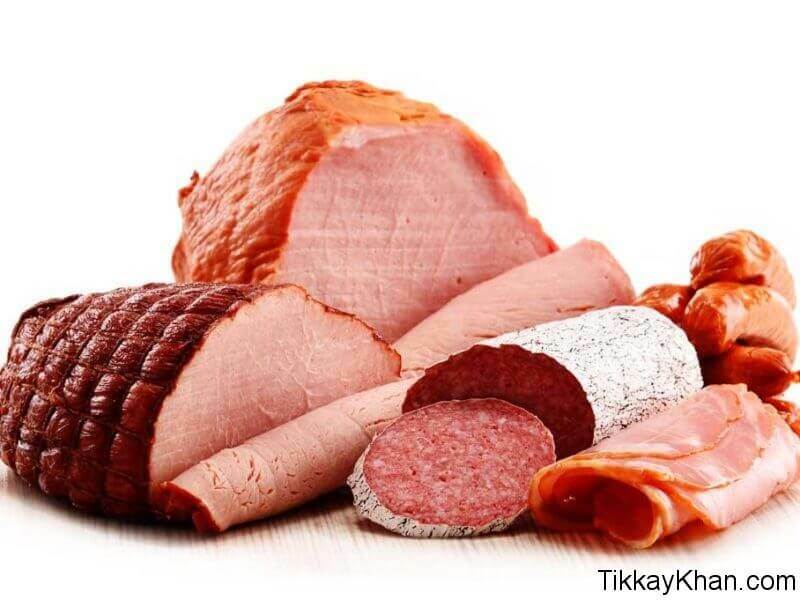 Fatty meat is good to gain while the lean meat is good to gain more weight. Conclusion: Meat includes fat and protein and it helps to build strong muscles and enhance your weight. It is a very cost-effective way to add effective calories to your diet. Potatoes and sweet potatoes are good to take more carbs and cost-effective way to get calories. Corn, wheat, Quinoa, and vegetables are good to get more carbs. Carbohydrates can add more glycogen in your muscles. Glycogen is fuel and keeps you active while playing games. Conclusion: Carbohydrates are a good way to gain more nutrients, calories and help you to gain glycogen stores. Seafood comprises fishes like Jewfish, King Fish, and Prawn Fish are examples of such kind of food. Fishes are a valuable source of Calories, Proteins, and Fat. 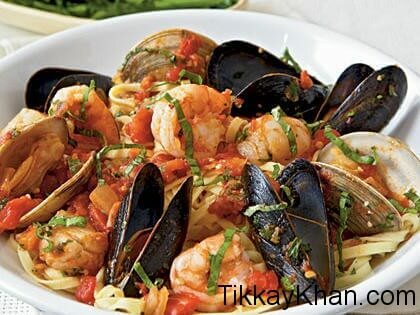 Most of the fishes have Omega-3 fatty acids and it helps you to fight against diseases. Just 170 grams of salmon gives you an estimated 4 grams of omega, 34 grams proteins, and 350 calories. Conclusion: Fishes are valuable source of omega 3 fats. Fishes give you proteins to build your muscles. Taking different types of supplements are a common way for bodybuilders and athletes in order to gain more weight. 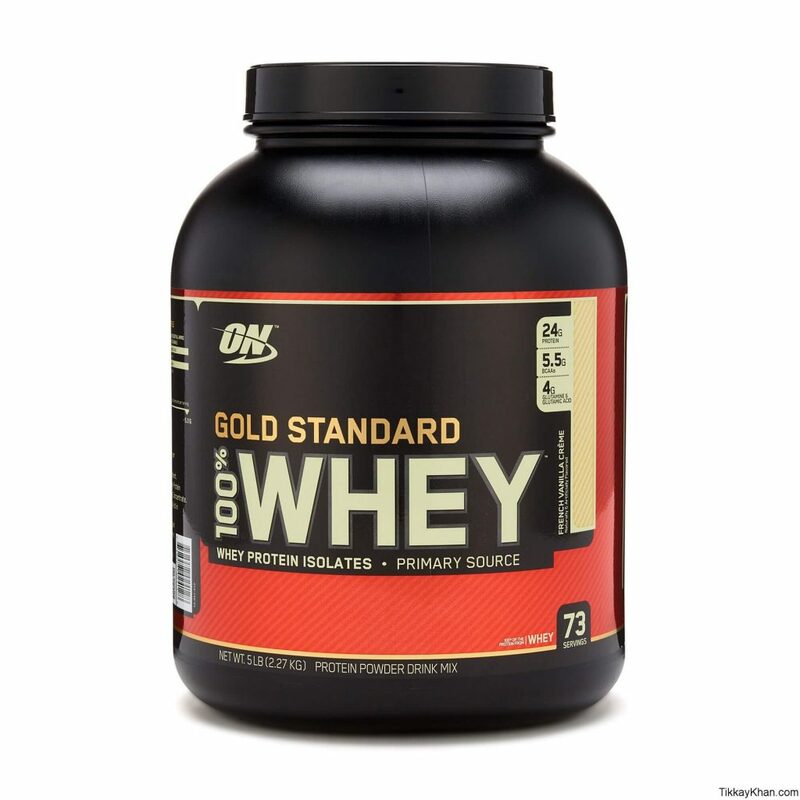 Different weight gainers and whey proteins are available at low prices to enhance weight with strength. Whey protein comprises of dairy and natural indeed. It helps you to fight different kinds of diseases risk. So it is not good to think that the whey protein is unnatural and unhealthy for health. When you are doing bodybuilding exercises, you need more proteins, dairy products, and meat, Whey protein helps you to fulfill all these requirements that severely need your body. It is easy to use whey protein any time in a day; you can take it after/before starting exercise or anytime in a day. Conclusion: Whey protein and other supplements are available at low prices and fulfill your proteins needs. Almond, cashew nut, chestnut, peanut, and betel- nut are examples of Dried Fruits. The uses of dried fruits are a good source of proteins and nutrients. The use of nuts in the diet is good to enhance your weight. You can purchase different types of dried fruits from the nearby market. Nuts are not a cost-effective way to increase your weight. Most of the dried fruits are available at high prices in the market. Dried fruits are full of sugar and that is why it is not helpful to reduce your weight. Nuts have wonderful taste and you can eat heavily to gain more weight. Dried fruits names are dried apricot and areca nut. Most of the people think that the dried fruit lost their nutrients while this is not true. 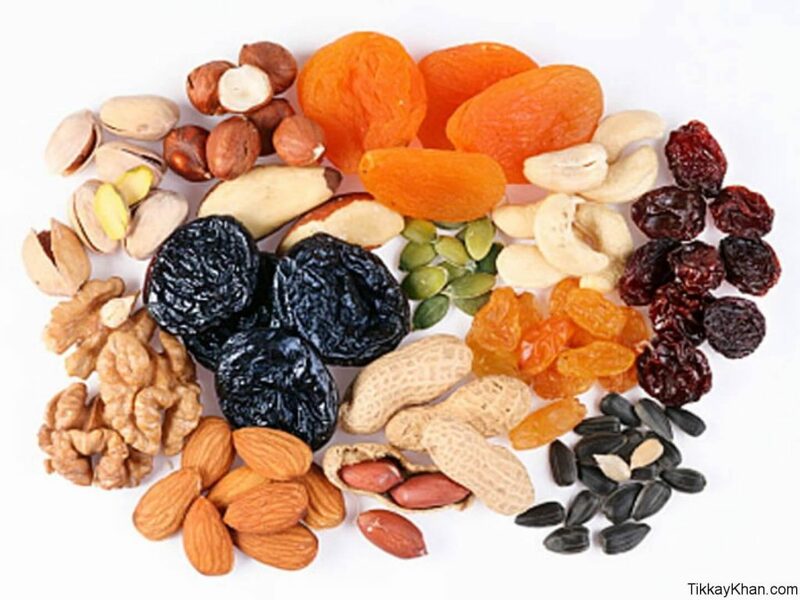 Nuts/dry fruits contain most of their vitamins and minerals for themselves. It is always a good idea to mix dry fruits with whey protein can give you more proteins. 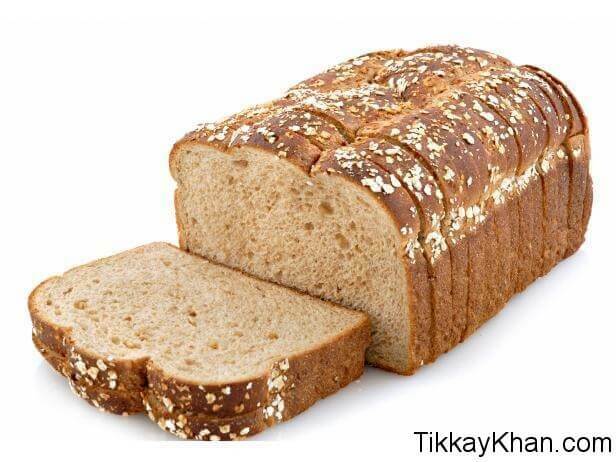 Wheat bread or whole grain bread is a good source of carbohydrates. 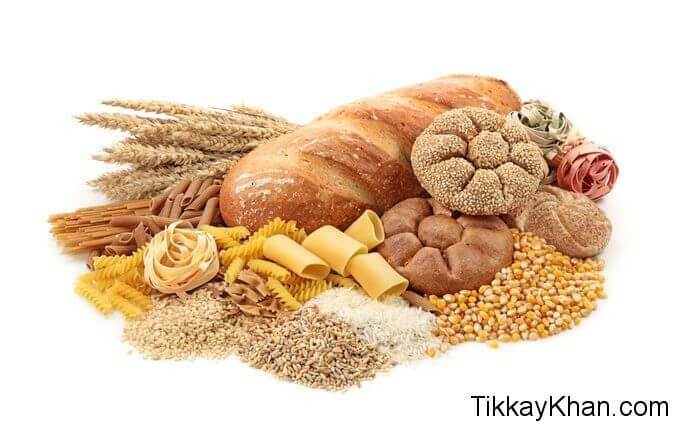 Carbohydrates help you to become healthier and enhance your weight. It is always a good idea to use bread with protein like eggs, cheese, and meat. House-made pieces of bread are mostly used in the regions of subcontinents like Pakistan and India. Home grain made bread is a more natural source of carbohydrates in comparison to bread available in the market or grocery stores. Conclusion: Homemade bread full of grains is a good source of carbohydrates and proteins. Avocados are fruits of the Avocado tree a great source of fat, carbohydrates, and nutrients. 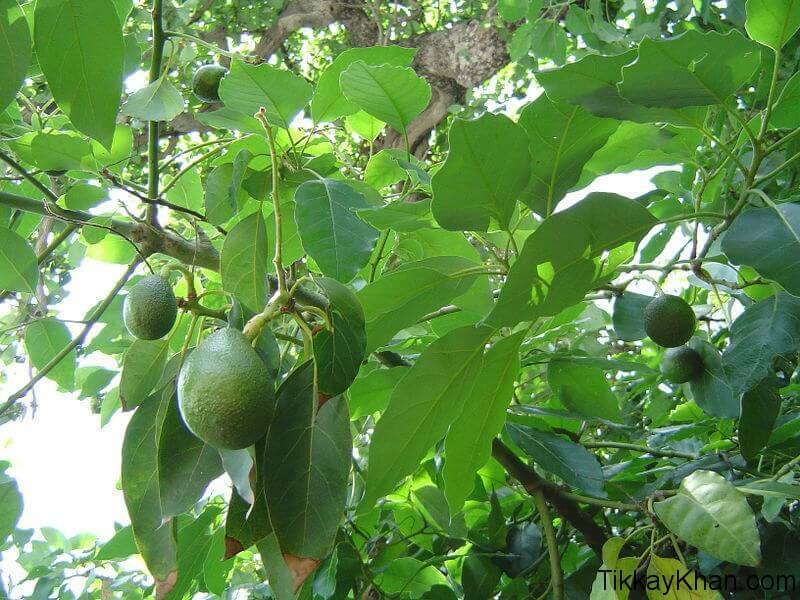 The avocado tree is also known by the name of Persia Americana. The avocado type is Hass avocado. Avocado is available in different colors like green and yellow. Mostly the avocado is outer is greenish and inner is yellow. The avocado is very useful diet because it gives you good fat level and beneficial for the heart. It provides your body with vitamins and minerals. You can use avocados with other meals like omelets etc. Conclusion: The avocados provide you with fat, vitamins, and minerals and help your body to enhance weight and fight with heart diseases. 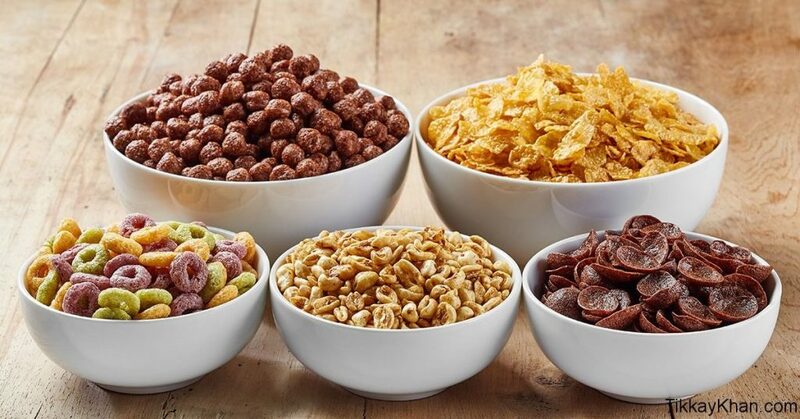 Cereals provide you with Nutrients, Calories, and Carbohydrates. No need to use too high sugar cereals because of harmfulness. Oatmeal is a good cereal to add to your diet because it has no high sugar. Conclusion: Cereals can help you to enhance weight but stick to the most recommended forms as mentioned above. You can eat cereals bars before or after exercise. Cereals bars comprises of a mix of carbohydrates. 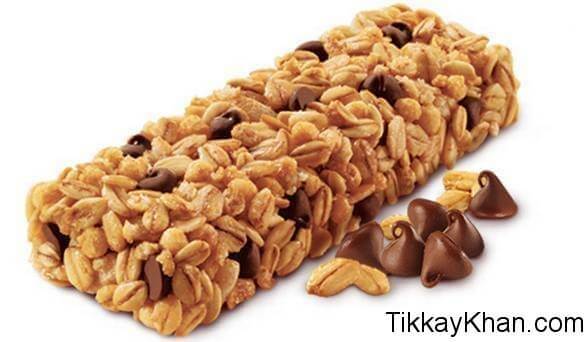 You can mix dry fruits, nuts, eggs, and butter with cereals bars to gain more energy and weight. Conclusion: It is good to eat cereals bars full of grains, nuts and dry fruits. Dark chocolate is made up of cocoa butter, it includes 70 % cocoa. The major advantage of dark chocolate is to prevent you from different diseases like heart attack and cancer. Dark Chocolate is a good source of calories. 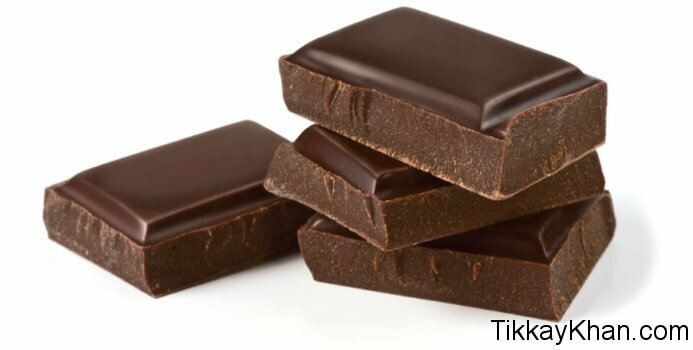 Dark chocolate also helps you to maintain your blood pressure on the desired level and boost your memory level. Conclusion: Dark chocolate help you to gain more weight and prevent you from different diseases like heart attack, cancer, blood pressure (High or low) and boost your memory level. A product made from milk curds is known as cheese. 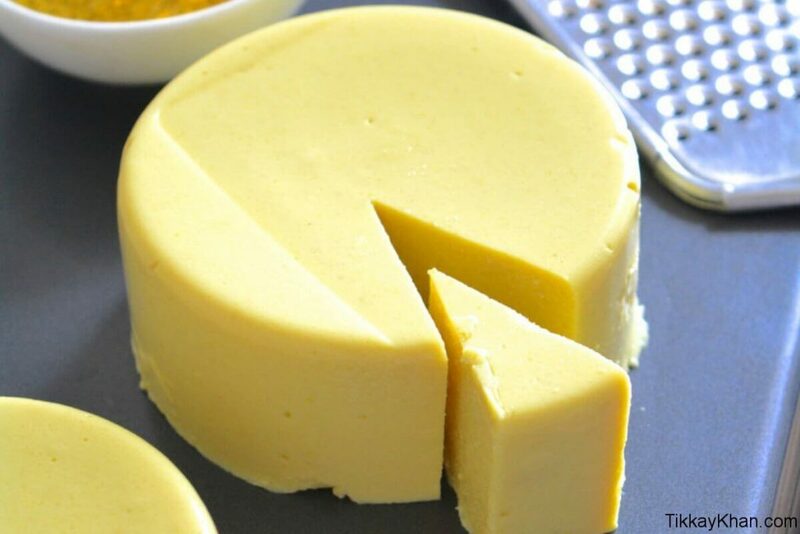 Cheese is a good source of vitamins, calcium, proteins, and minerals. You can easily combine cheese with your meal. Cheese is available in various colors and forms. Cheese builds your body muscles and a good source of fat. Boiled eggs are a great source of fat and proteins. If you are slim then you need to eat both whiteness and yolk of the egg. If you are a professional bodybuilder than only white part of the egg is recommended to eat. Most of the professional’s bodybuilders to eat white parts of more than ten eggs daily. 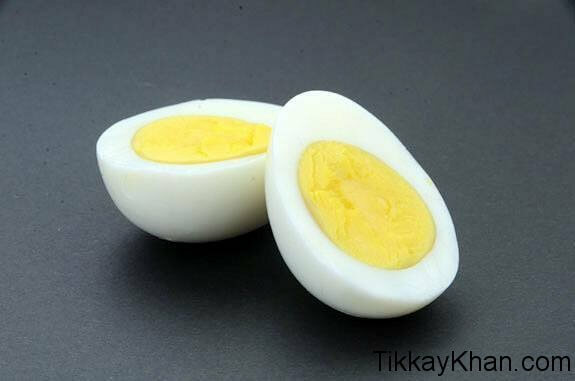 You can use yolk also to gain more weight because it has fat. Conclusion: Boiled eggs are good source of proteins and fat. It helps you to build more strong body muscles and help you enhance your weight. Yogurt with Full Fat comprises of carbohydrate, Fat, and protein. Here are a few combinations of yogurt can help you to take a mix of nutrients. Different Fruits and Yogurt: Dried/Fresh fruit with 1 or 2 cups of yogurt and along with use small pieces of coconut, granola, honey, and seeds. Yogurt with Chocolate Peanut: Mix 100% of cocoa powder with 1 or 2 cups of yogurt, add a sweetener along with peanut and butter. If you want something extra than you need to add a serving spoon of whey protein. Yogurt with Granola and Berries: Mix 1 or 2 cups of yogurt with berries and granola. Yogurt with Shakes/Drinks/Smoothies: Mix yogurt with any shake or drink. Conclusion: Yogurt is a healthy ingredient in your diet and helps you gain protein and fat. Calories dense foods are comprised of oils and fats. 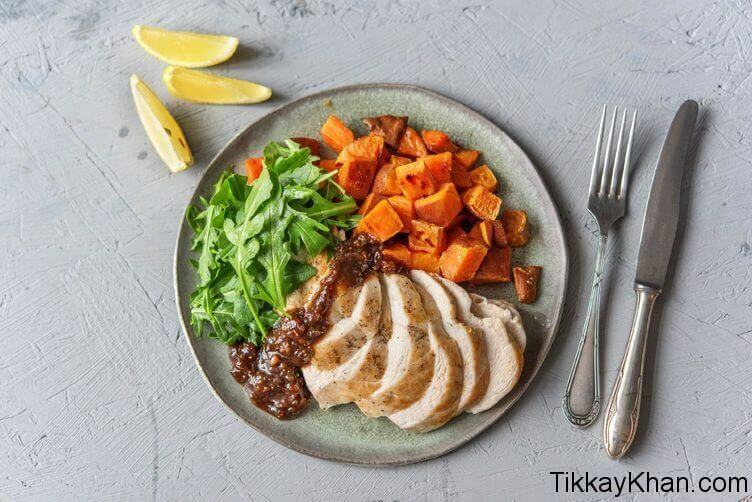 If you add one serving spoon of oil to salads and sauces can give you 135 calories. Try to keep yourself away from vegetable oils and use avocado oil, olive oil and coconut oil in your diet. Conclusion: Oils and fats are good sources to gain more weight with bodybuilding exercises. No need to use vegetable oils and try to use olive oil, coconut oil, and avocado oil. 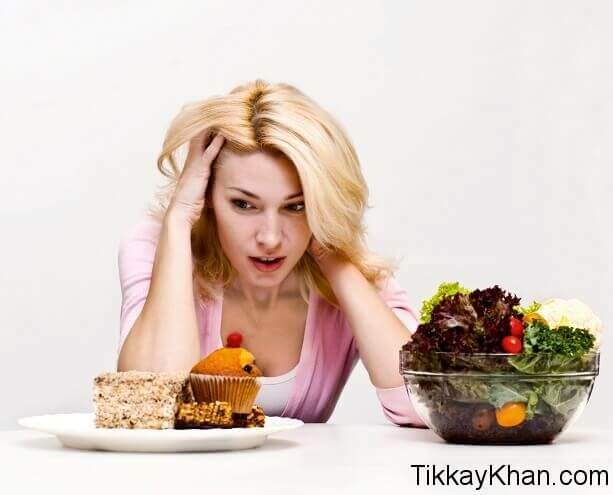 A strong desire to eat is needed when you answer this question of how to gain weight? Low desire to eat normally occurs due to mental or physical illness. Lack of desire to eat food for a couple of days can cause to decrease your weight. The people who are low weight and want how to gain weight? Must need to set their desired appetite level according to body requirements. It is good to eat something at the breakfast daily if you want to gain more weight. According to one research study that when you do not take your breakfast in the morning you can’t eat too much throughout the day. It also help you to increase heat in your body that is also known by the name of thermogenesis effects, it helps you to consume more diet throughout the day. If you want to eat more in order to gain more weight than you need to take your breakfast daily in a timely manner so you can eat more throughout the day. Conclusion: If you want to improve your appetite, don’t skip your breakfast so that you eat more on the whole day in order to get more weight. It is not always a good idea to take only full time three meals in a day, divide three meals into five or six small meals in a day. With the passage when you feel more hunger, you can start adding more ingredients to your smaller meals. You can add shakes, veggies, Yogurt, and nutrients to your meals. Conclusion:It is good to take 5 or 6 meals in a day by dividing 3 full meals. With the increase in hunger, you can add more ingredients. Hunger always prompts you to eat more. 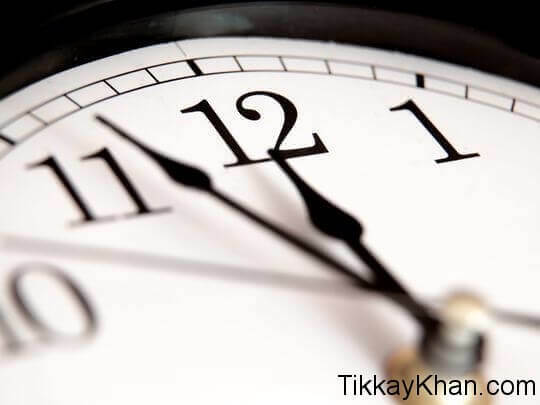 You need to schedule a time, when you need to obtain a meal, you can set a timetable according to your hunger. However frequent meals are necessary for bodybuilding and muscles building exercise every day. Conclusion: Set your meals according to the timetable can help you to keep a record of your meals and increase your appetite. Eat food of your choice, it helps you to eat more. For example, if you like to eat Nuts and Dry Fruits than eat them more because it can help you to increase your diet and to consume more calories in a day. If the dish in front of you which you like most then you can eat it more any other dish which you not like. According to a research study, you can eat more of your choice food or the food you like most. Conclusion: Choose a food of your choice, you can eat more and it can increase your diet. Skip foods like ice-cream, candies, and chips, you need to eat nutrient-rich food to gain weight and build muscles. For example, if you like to eat a burger or pizza you can add more veggies, cheese, and yogurt with it to gain more nutrients. Similarly, if you like to eat ice-cream, you can eat 1 cup of yogurt to gain more weight and build strong muscles. Nutrient-rich food helps you to gain more calories to consume in a day. Conclusion: Replace non-nutrient rich food with nutrient-rich food to gain more weight and build your muscles. Try to eat with your friends or relatives, invite your friends at mealtime, it can divert your attention yours from food and in this way you can eat more. If you can’t invite friends or relatives than you can watch Television while eating, in this way you can eat more. According to the research study, you can 18% more while eating with your friends or relative and 14% while watching television. Conclusion: Invite your friends or relatives to increase seating capacity by 18%. You can also watch Television to increase seating capacity by 14%. If you can’t want to eat calories or it is hard for you to chew calories food than it is always a good idea to drink your calories in the form of shakes or drinks. Try to replace your chew calories food with calories drinks and sakes. By chewing calories and after this you need to digest them, it can take time. However, you can easily take calories with shakes and drinks without digesting too much in a short time. Milk Shakes and fresh drinks of different Fruits are a good replacement for chew calories food. Conclusion: Replace your chew calories food with shakes and drinks. In this way, you can get more calories in less time than by chewing the calories food. Use of the weight supplement is important in your weight gaining and muscle building goals. Different types of weight gaining and muscle building supplements are available in the market. However, the selection of a good supplement is important in order to add more value to your health and fitness. The selection of the reasonable supplement depends on your budget and body requirements. Conclusion: Add supplements in your diet to gain more weight and to build strong muscles. The supplements can increase your diet. You can choose supplement according to your own budget and body requirements. Most of the people are thinking about the problem, how to gain weight in one week? The answer to this question is that you need to follow some simple steps to gain weight and to make certain changes in your body muscles. To gain weight is not as easy as to lose weight. It is seemingly quite difficult to gain weight in a week. Weight gaining process requires constant effort and dedication. To gain weight and build your muscles strong need time and money. I can’t say that you can gain weight and body muscles according to your need in one week but I can assure you can see a lot of positive changes in your weight gain and muscles building. Here I am going to discuss different steps that how to gain weight in one week? Eat Foods loaded with nutrients. Nut, Dry Fruits, Dairy Products, Whole grains, Yogurt, Butter, eggs, and seeds are examples of nutrient-rich Foods. No need to eat ice-creams, chips, and candies because these are non-nutrients foods. No need to stop your exercise because it doesn’t mean that exercises can lose your weight. Start some muscle building exercises to build body muscles and to develop lean mass. Do some muscles building exercises like dips, squats, and curls. Divide your bodybuilding exercise into steps; the same exercise with three-step sets is beneficial for health. Take minimum 3 minutes to rest after each set. Try to eat more at small intervals. It is not a good idea to eat three times fully in a day, divide your meal into small meals and try to eat something after every 3 hours. Try to eat more food than the previous day. Increase your eating ability every day. If you want to gain more weight in 1 week then you need to determine your calories requirement. When you determine the calories requirements for your body then you need to take 500 more calories than the daily food requirement in order to get 1 pound weight daily. Fruit drinks can help you to gain more weights. Try to make fruit juices in your home. Fresh fruit juices like Mangoes, Apples, Bananas, and Pineapple can help you to gain weight in one week. If you want to gain weight in one week then stop running. Running burn your fat and keep you slim. By running you cannot gain enough weight. Stop running for a few days in order to gain more weight in one week. Use of almonds, Peanuts, walnuts, hazelnuts, carrots, potatoes, sweet potatoes and other dry fruits can help you to gain more weight for skinny guys. Start bodybuilding exercises from the first day of the week and try to take whey proteins and other supplements according to your body requirements. Supplements provide you with nutrients, vitamins, and calories with bodybuilding exercise and help you gain more weight. Use of dairy products and carbohydrates can help you to gain weight in one week. Potatoes, Sweet Potatoes are a good source of more carbohydrates. 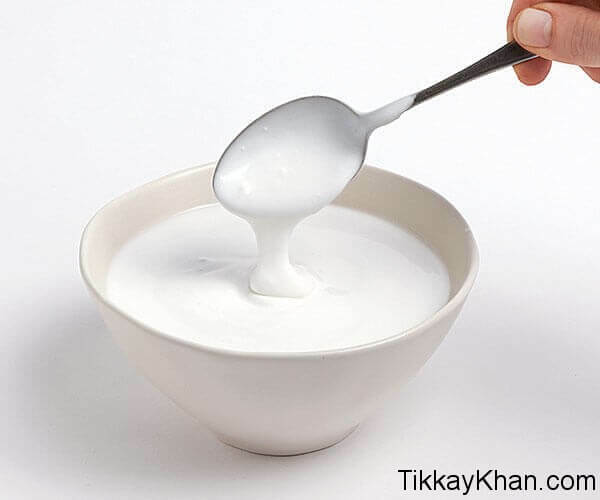 Yogurt, curd, and mil are a good source of dairy products. Try to take Good Sleep because it is important to gain more muscles and weight. If you sleep well after eating boiled brown rice then you start weight gaining in no time. Females with slim body want to gain more weight. Here are some points I am going to mention which can help them to gain more weight. Try to drink more water to stay you hydrated. Try to eat something at intervals. Use dairy products like fresh milk, cheese, butter, yogurt, and curd. Use of fresh fruit drinks and milkshakes can make your health and active. Take more calories more than your body requirements. Calculate your daily calories requirements and use 500 more calories can increase your weight to 1 pound daily. Try to eat more than the previous meal. Use of nuts, butter, and dry fruits can help you to gain more weight and keep you active mentally. Try to take rest at noon and night. Sleep well at night and at noon after a meal can help you to gain more weight. Uses of milkshake and fruit drinks give you more muscles weight. Although bodybuilding exercises are good for boys females can also do light bodybuilding exercises. How to Gain Weight Fast For Boys? A question is also arises how boys can get weight fastly? The rules are the same as mentioned above for females. Boys need to follow the same 11 rules for fast weight gaining. Weight gain for boys is easy as compared with girls. Deep sleep is another tonic which helps in gaining weight. At least 8-10 hours sleep is best for those who want maximum weight gain in a short period of time. Last! If you have any further suggestions, tips or guideline you can share with us below in the comment section, we will be happy to hear from you. saying and the way in which you assert it. You make it entertaining and you still care for to keep it sensible. Thanks for your appreciation and reading my blog regularly. What’s up mates, fastidious post and good arguments commented at this place, I am genuinely enjoying by these.